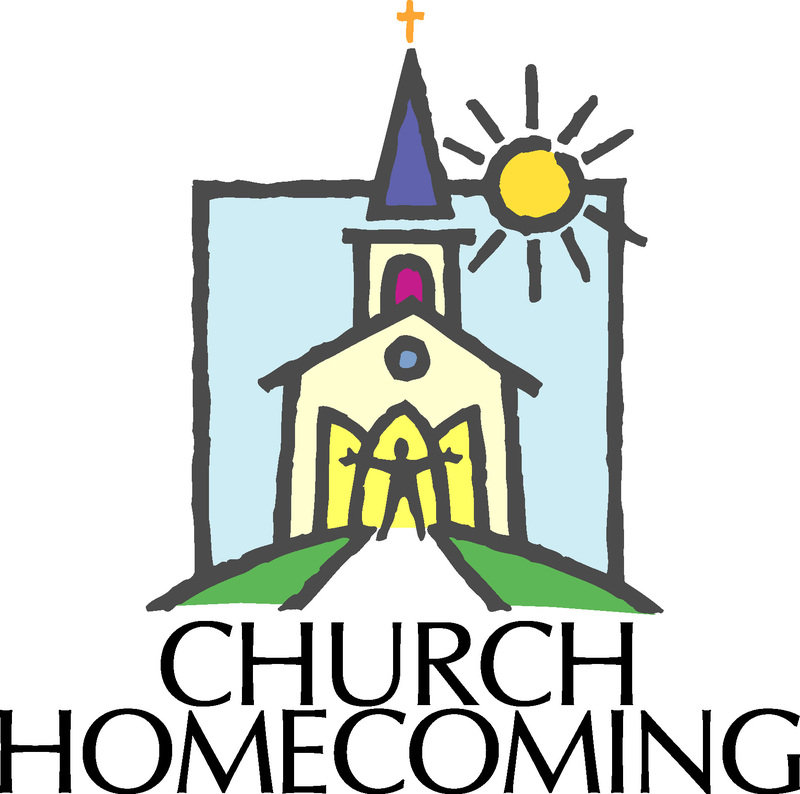 HOMECOMING Service | Jay First Baptist Church, Inc.
Worship with us this Sunday, October 14th as we celebrate Homecoming. Rev. Marc Johnston with the Florida Baptist Convention will be delivering the message. 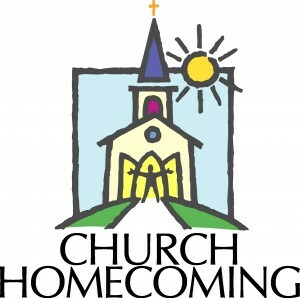 Join us immediately following the service for dinner on the grounds. Fried Chicken will be provided. Please bring a covered dish, drink, and or dessert. We look forward to seeing you here!